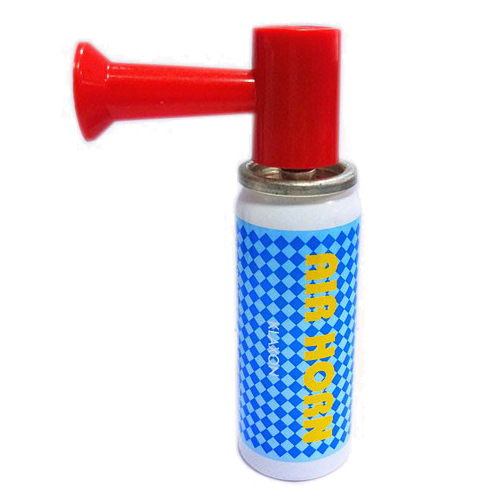 Aerosol Air Horn is great for sports, personal safety, at sea and parties. 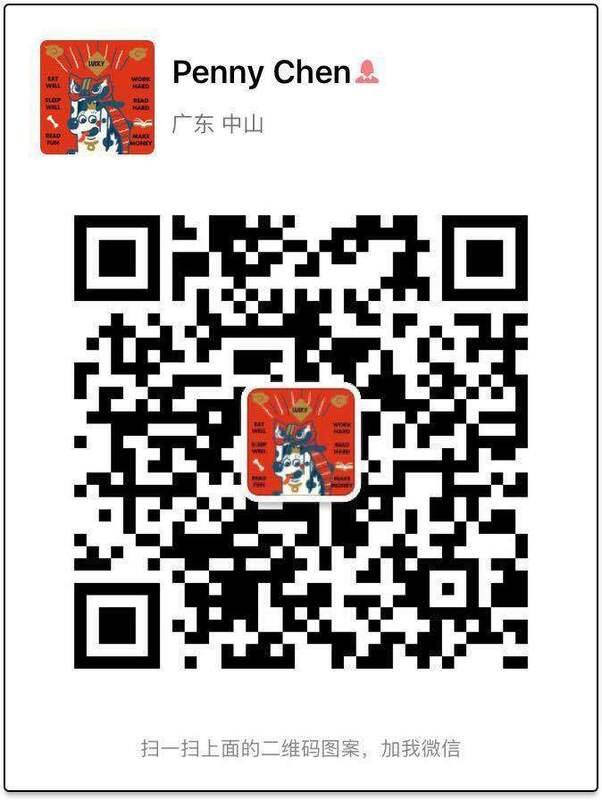 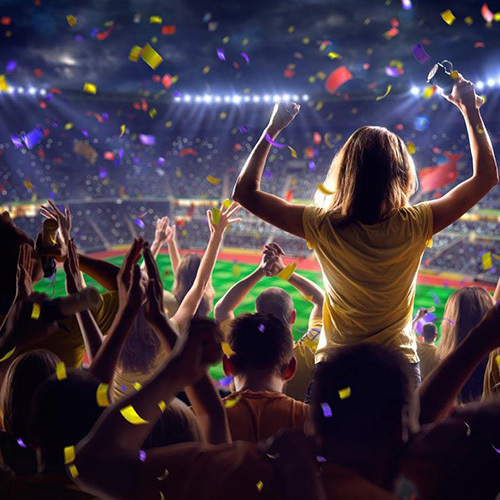 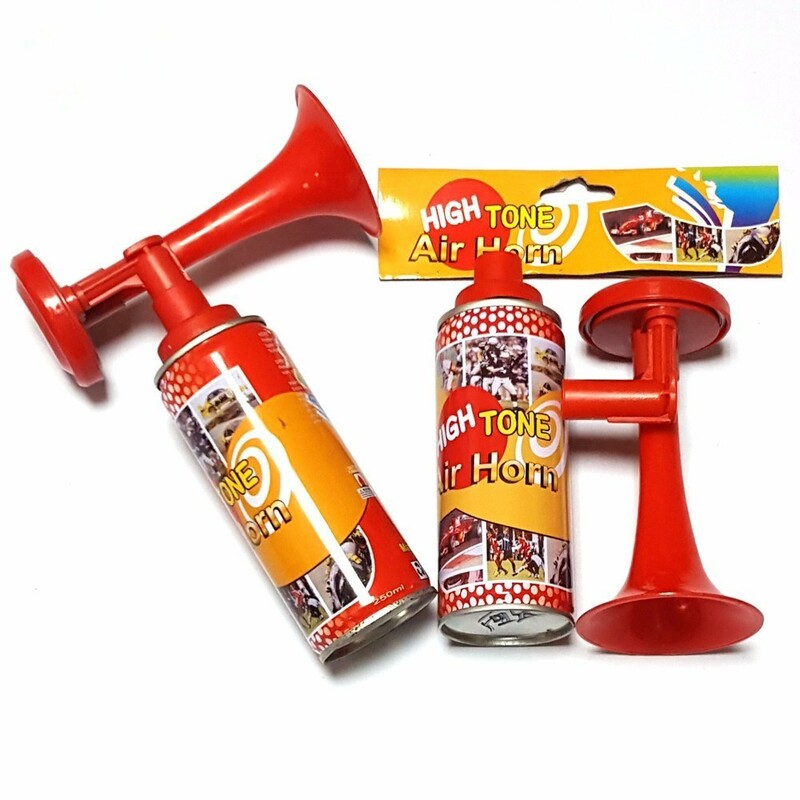 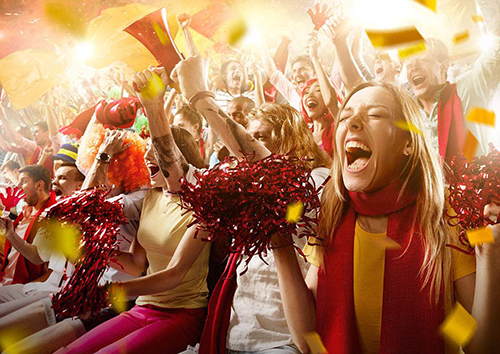 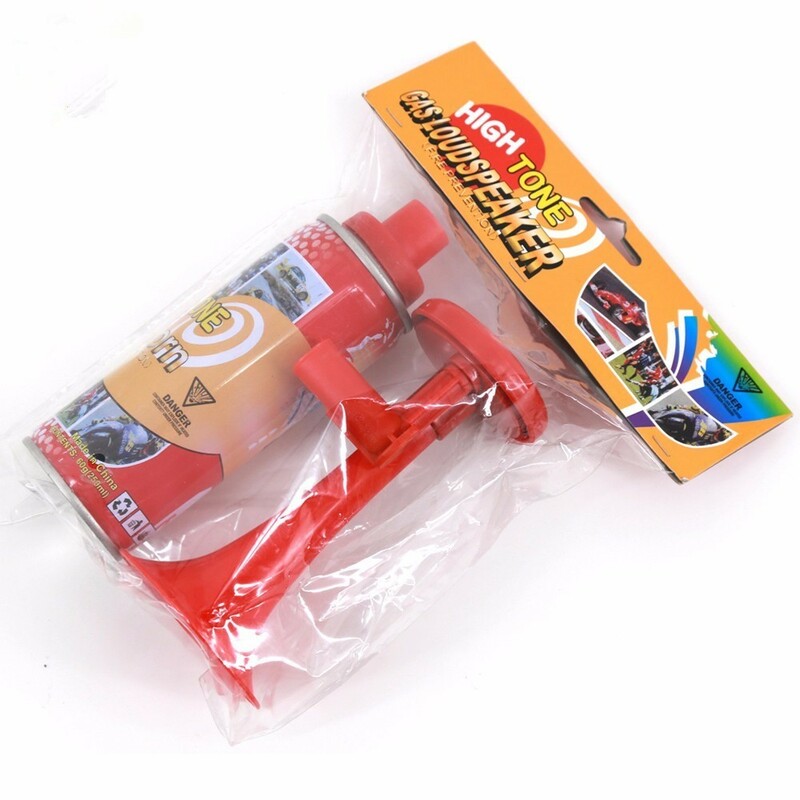 Air Horn is applicable for football match, basketball match, assembly and some other occasion. 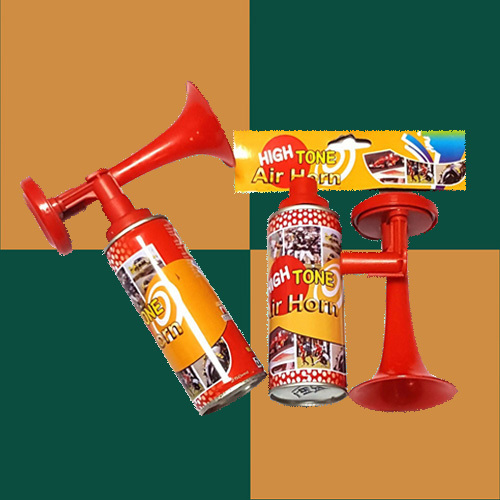 It can make a loud voice and cheer up the atmospheres.